And that's a wrap -- the 50th Annual United States National Championships are in the history books... We couldn't be prouder of the Rae-Dawn bred, owned, and sired horses competing at the 2016 US National Championships. 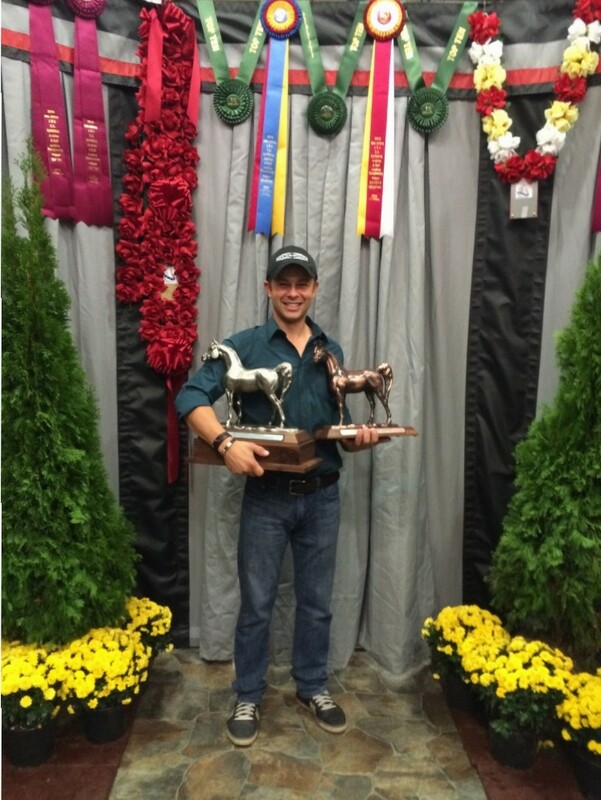 Our thanks to our resident trainer Bruno Guiraldelli for starting off a new era at Rae-Dawn with such a big win - 2016 U.S. Reserve National Champion Futurity Filly with the very beautiful RD Marciea Bey. More results to be posted soon!